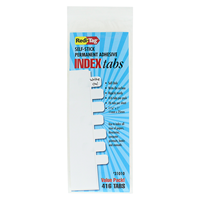 Write-on tabs let you create your own customized index system. 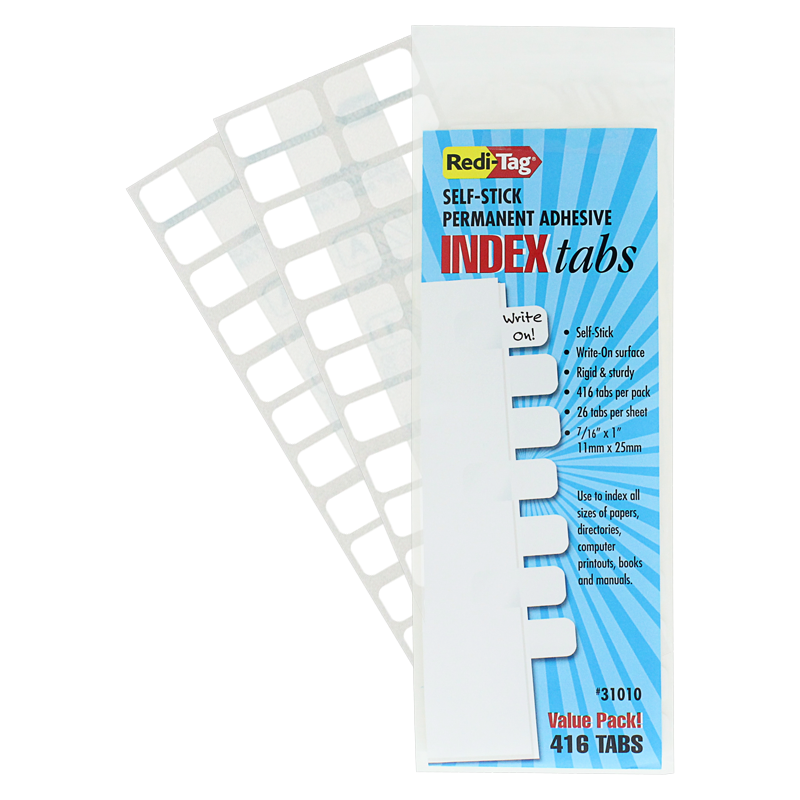 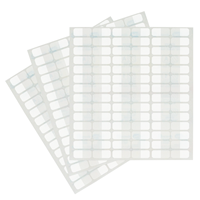 Made of heavy-duty, durable plastic, these permanent adhesive tabs allow you to turn any page of a document or manual into an index divider. 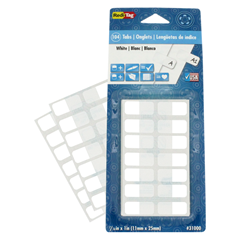 Write on tabs with ballpoint pen, pencil or permanent marker. 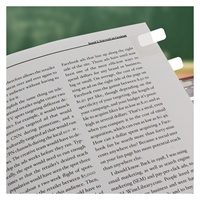 Use on reports, presentations, binders and more!